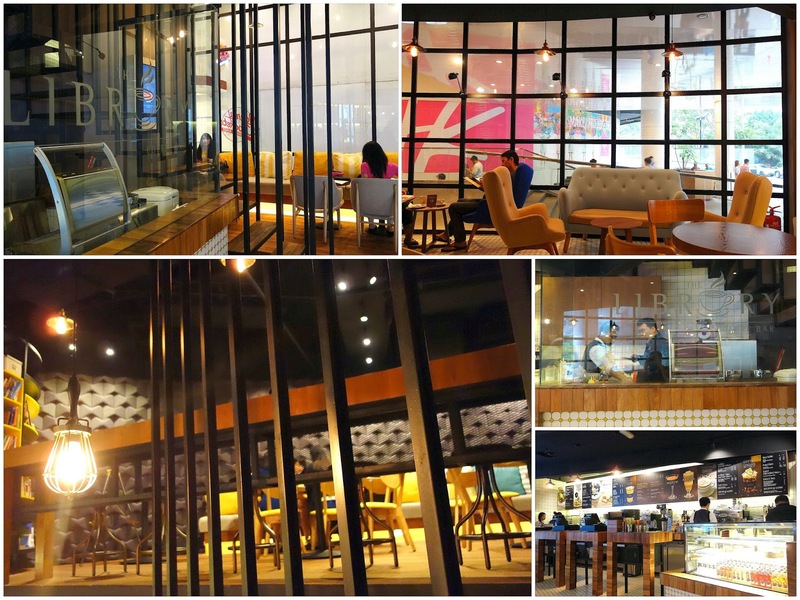 Enviably photogenic, The Library Coffee Bar has finally opened at Avenue K, looking to lure the city's legion of caffeine-lovers. Come on weeknights, perhaps at 7pm; that's when The Library seems to be at its calmest, free of crowds. As the sun sets, this place is transformed into the sort of urban sanctuary that's not often found in shopping malls, surprisingly soothing & spacious. ... or sweet ones with blueberries & whipped cream (RM13.50), made to order so they taste fresh enough to satisfy. To drink: Coffee cocktails (hurray!). There's an espresso martini spiked with vodka & kahlua (RM18), a mocha ice-blended with baileys (RM21.50) & our favourite, the creamy-dreamy espresso shake with kahlua (RM21.50). 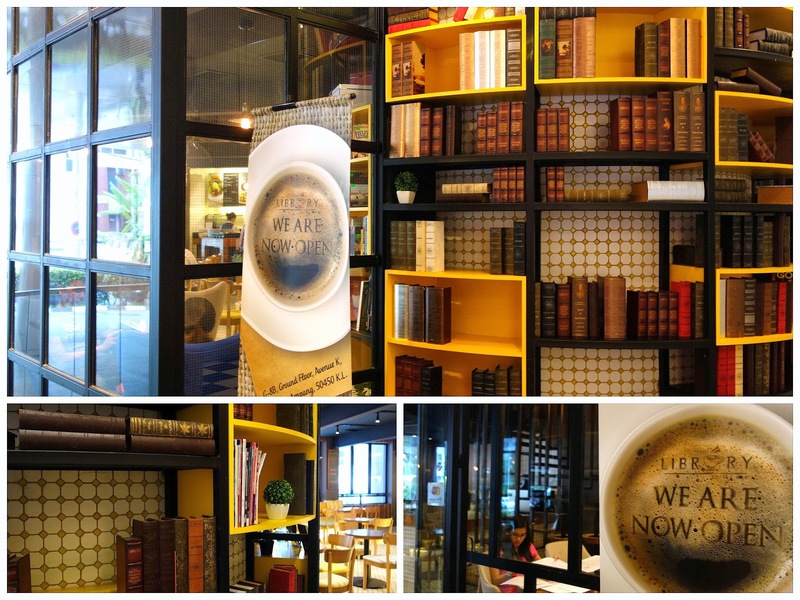 The Library Coffee Bar is expected to open its second outlet next month at Nexus Bangsar South. The folks here say they use 100 percent organic, fair-trade certified coffee beans for their beverages. I'm going back to the KL office to collect some document next month, I think I will drop by and have a look. Hehehe. 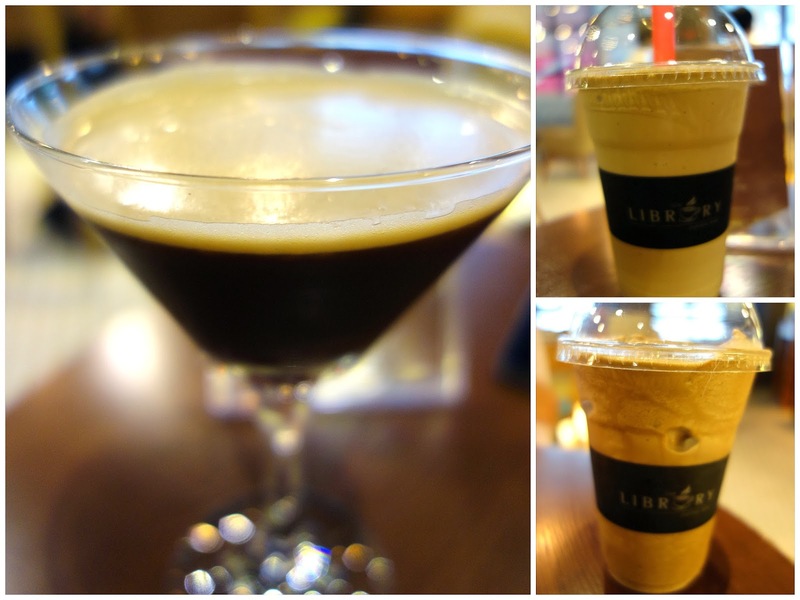 Espresso martini spiked with vodka & kahlua? Wowwwwww!!!! That sure would have a kick one would never forget! I will go for the coffee cocktails. They sounds great. Looks like such a nice and cozy place, Sean! Is this Library has something to do with the other The Library? is it same management as the library (the pub one)?? 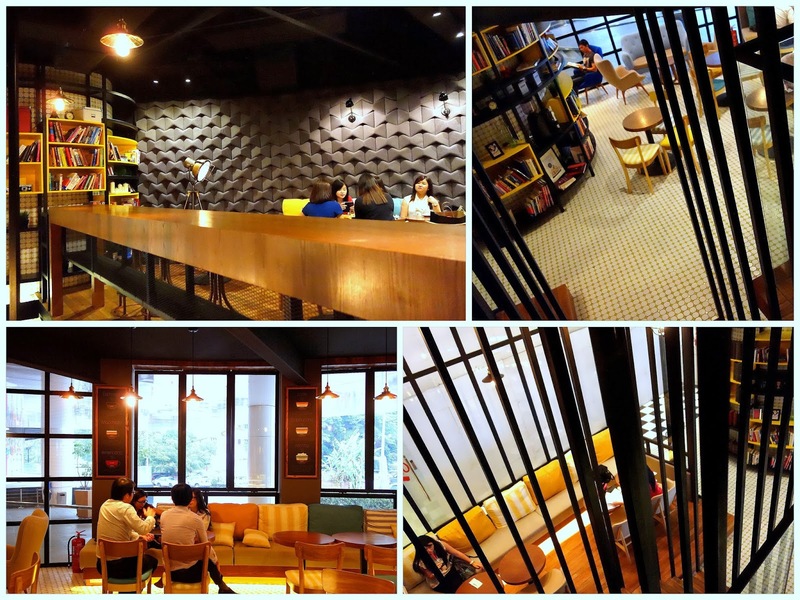 It is a great space for all those who have reading!